Way back when, 20 years ago, when I was pregnant with my oldest, labor support was delivering a baby at the birthing hospital, Misgav Ladach (now an outpatient surgery hospital for Meuhedet) or hire one of the few doulas working hard around Jerusalem. I chose option one with a twist; my husband turned out to be the best doula of all (he’s not for hire). Fifteen years ago, in my zeal to try and change the system, a friend of mine, Sarah Goldstein and I, conducted a study to see whether women would want to give birth in a freestanding birthing center. The overwhelming majority said no, however, 70% said they would want to meet their midwife beforehand. This statistic demonstrates that women wanted, and still want, to have a relationship with the person who helps them deliver their baby before they walk into the delivery room. However, in Israel, the system isn’t designed that way so women often choose to hire private doulas, a lady outside of the medical system, who they meet beforehand, know and trust to guide them through the labor process. I have a close midwife friend and she and I are also arguing, in a friendly way, about the role of doulas in the labor room, what’s appropriate, and how doulas should and do behave. So I decided to ask a few doulas that I know to expand on this discussion a bit. 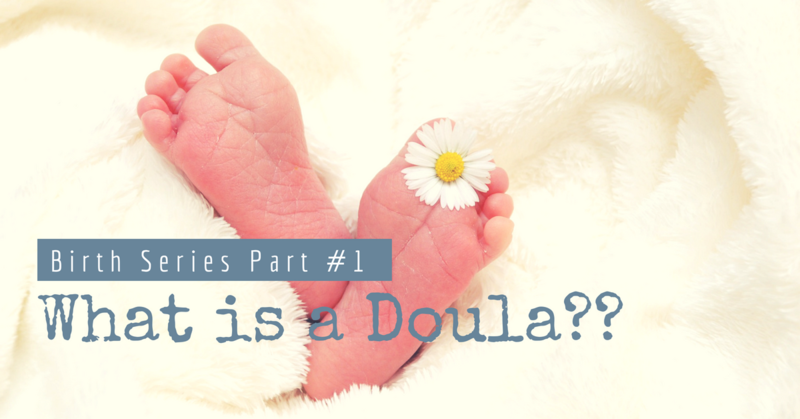 But first, what exactly is a doula? And what is the doula’s role, exactly? Sarah Goldstein brings another perspective. “Many women feel that they are hiring a doula to only help them through the birth process. They are not interested in neither prenatal nor postpartum care, unless they hire specifically, a postpartum doula (of which there are few here in Israel). 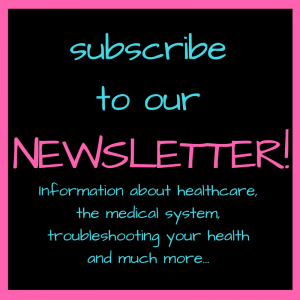 Unfortunately, the healthcare system only treats the woman once a situation arises that needs addressing and then it is usually treated with medication. Preventative care is not addressed enough, if at all. 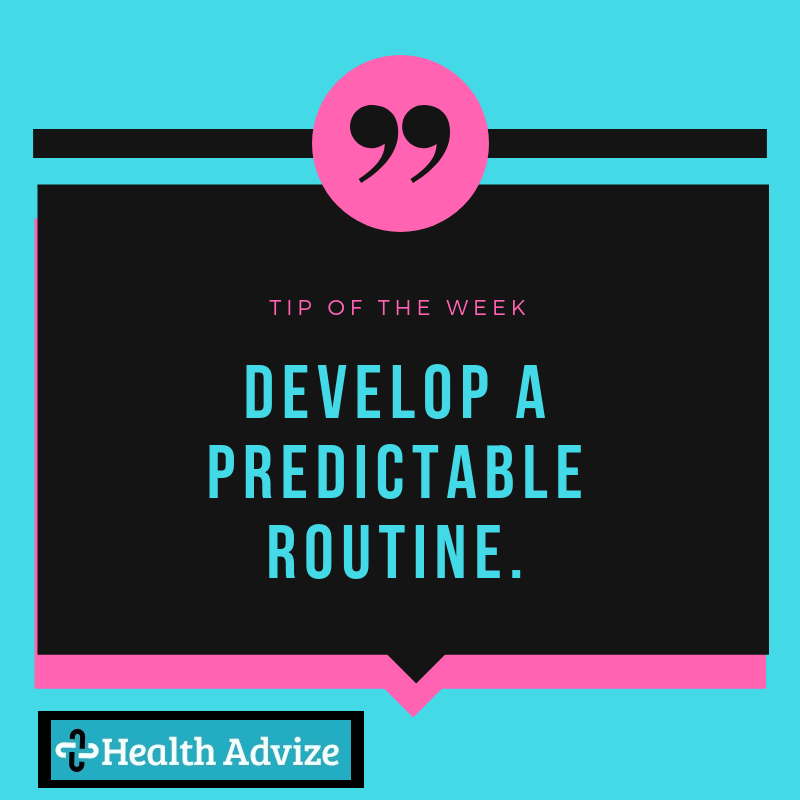 For example; Pregnant women should understand the crucial reasons to drink more (avoid premature labor, to avoid swelling, hemorrhoids and ensure help enough blood volume to bring vitamins and minerals to the fetus. Exercise during pregnancy, reducing stress and proper nutrition can avoid serious situations during pregnancy as well. Most doctors do not share this information. If they are having a home birth with a midwife, they will get the information they need for a healthy pregnancy and a safer birth outcome. There are those midwives, and doulas, however, who feel that the doula’s role is not during pregnancy or postpartum, but only specifically, to physically and emotionally support the woman during the labor process.